It’s here! 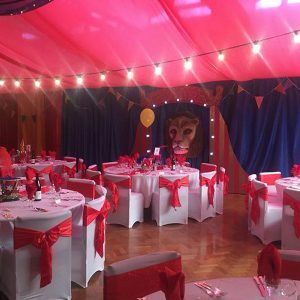 Our Greatest Showman Themed Event! 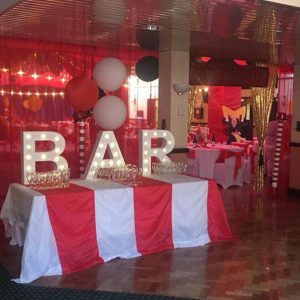 Everything from decor to breath taking performances! When it comes to the theming, we have definitely got you covered! Our attention to detail and excellent competitive packages really set us above the rest! 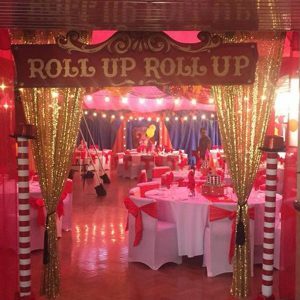 Take a look at some of our photos below from our new Greatest Showman Theme! For show stopping entertainment to match, look no further! 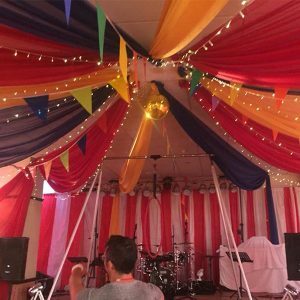 We have created a bespoke show including meet & greet entertainment of unicycling, juggling, fire and stilts followed by table entertainment through dinner and one killer show to finish the night off! Our show covers Aerial Hoop, Fire, Glow, Contortion & Knife Throwing at Human Targets! Here’s a little clip from this weekends event! 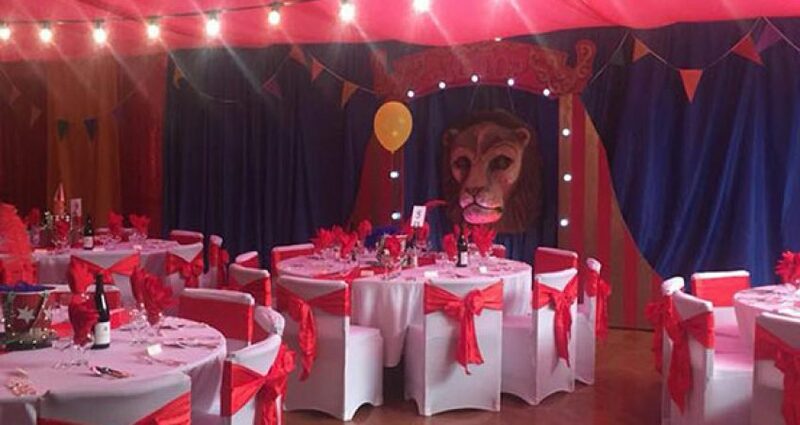 Contact one of the team today to start planning your Greatest Showman Event!